P.E.I. 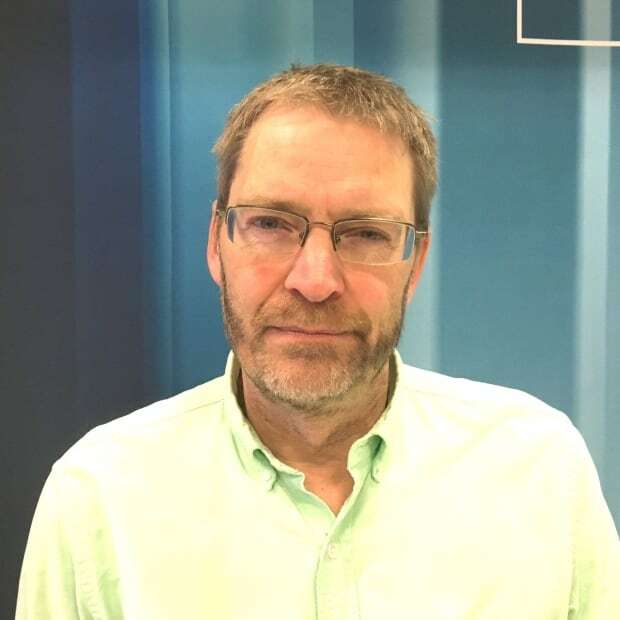 has the worst immigrant retention record in Atlantic Canada, according to a report from the Atlantic Provinces Economic Council released this week. And the record for immigrant retention in the region as a whole is not good. Statistics Canada numbers show both P.E.I. and Atlantic Canada have been attracting more immigrants in recent years. It has been an important part of the strategy for provincial governments trying to deal with aging populations. APEC's analysis used tax filings to determine only 41 per cent of the principal applicants to P.E.I. immigration who landed five years ago were still on the Island. The percentages from other provinces ranged from 58 to 70 per cent. Even in the first year about one third — 34 per cent — of immigrants will leave the Island. Those who arrived ten years ago had a 53 per cent retention rate on the Island. The high rate of departure may be connected to difficulty finding a job. 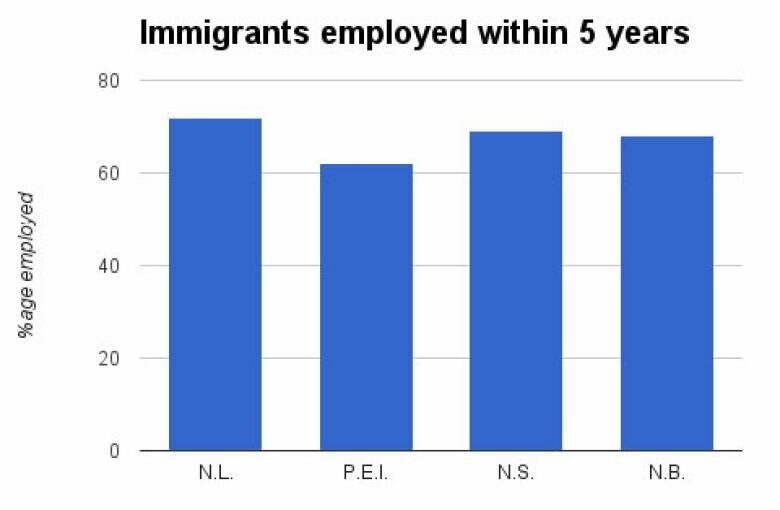 The report found only 62 per cent of immigrants aged 25 to 54 who landed on P.E.I. in the last five years had employment, as compared to 82 per cent of those born in Canada. 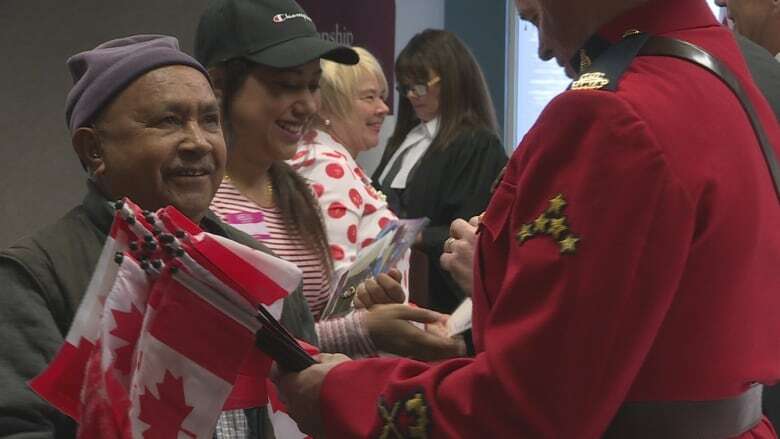 The report did find immigrants who had been here more than five years had about the same chance of being employed as Islanders born in Canada.